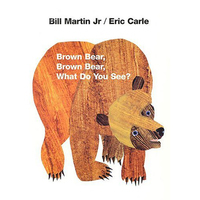 Sight words are common words that appear again and again in your children's reading material. Knowing these words by sight is essential for reading fluency. 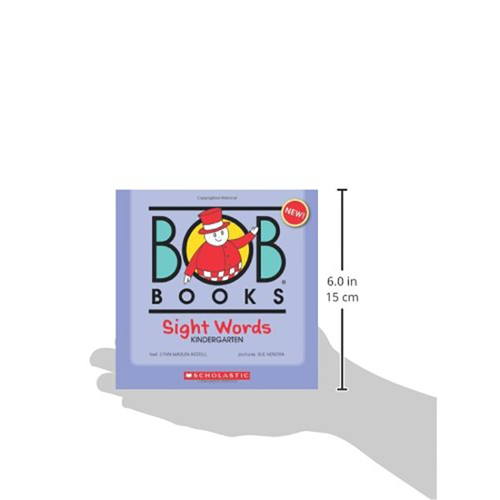 This set provides practice at the beginning reading level, and introduces 30 of the most common and easy sight words. 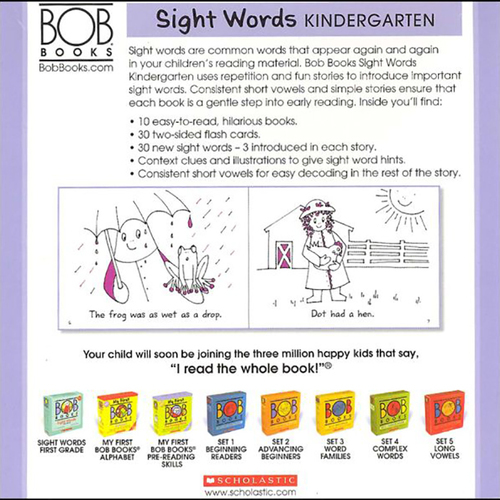 Our method makes the process of learning to recognize sight words very simple for the young reader. Consistent short vowels and simple stories mean children sound out (decode) the story, and learn only three sight words per book. 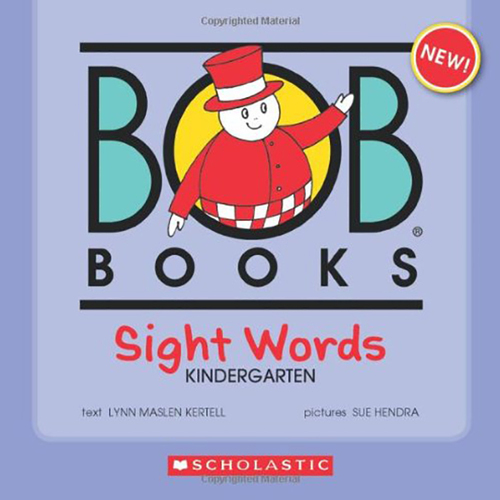 With plenty of repetition and context clues, your young reader will quickly master early sight words with Bob Books Sight Words Kindergarten. 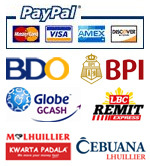 Copyright © 2017. www.mediaholics.com.ph. All Rights Reserved.